What Should I Do After My Child Has Been Injured? 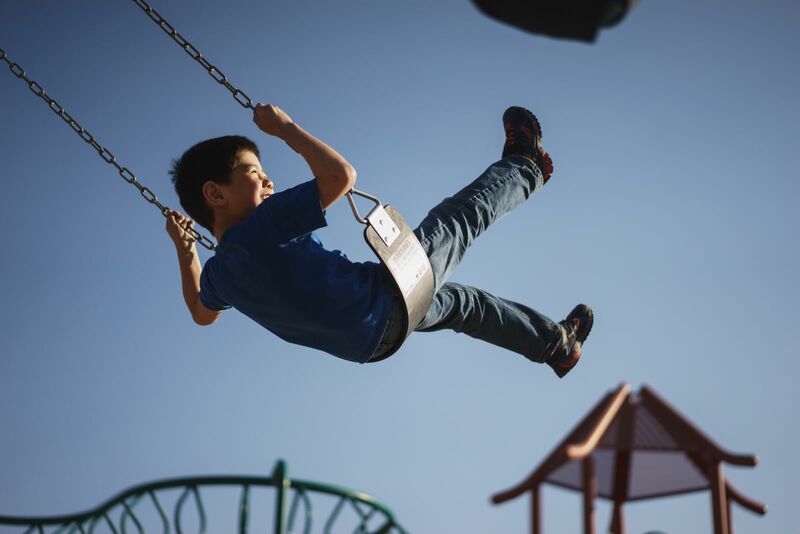 Curiosity or excitement can lead children to take risks and put themselves in danger, but sometimes these injuries are due to someone else's negligence. Even the most attentive parent may have to deal with their child having a serious injury. If your child's injury could have been prevented, was dealt with poorly, or not covered by health insurance, consult an expert child injury attorney. Doing so can help you examine sources of liability and benefits in order to restore your child's health. 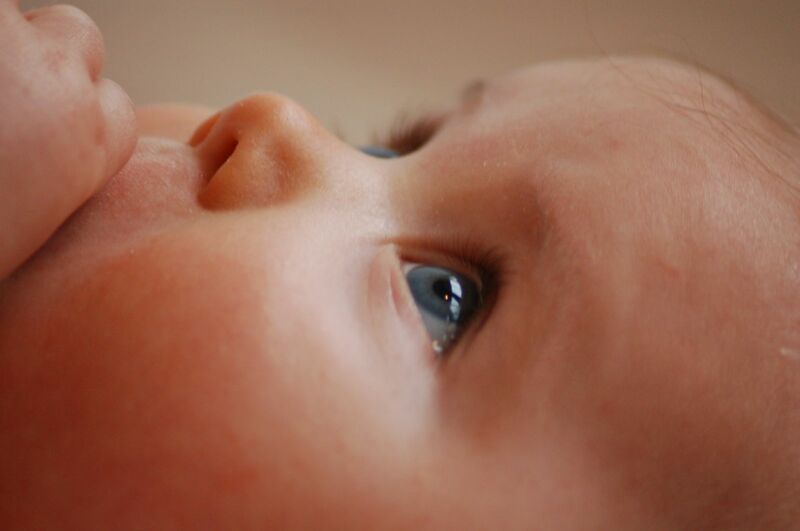 What are the Causes and Effects of Infant Injuries? Infant injuries are some of the more traumatic and serious for a family to deal with. In cooperation with the Birth Related Neurological Injury Compensation Association, our expert child injury attorneys will examine the events leading up to your baby's injury or death to determine if it could have been prevented. Can My Child Recover Benefits for their Injury? If your child's injury could have been prevented by reasonable attention or safety measures, then it may fall in the realm of personal injury. These claims involve a degree of negligence, whether by a caregiver, products manufacturer, or property owner. Medical staff should deal with an injury in an appropriate and timely manner. If they fail to complete necessary treatment or procedures, you may have a medical malpractice claim against them as well. 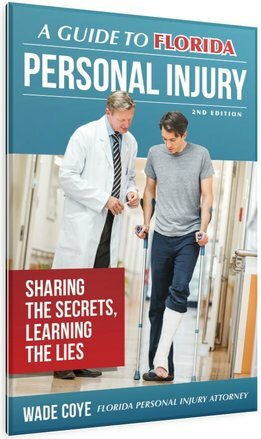 Documentation of the injury and any treatment received is the best way to build your claim and speed up a case. Additionally, if your child unfortunately died as a result of someone's negligence, you may have a wrongful death claim. These are some of the most difficult situations to deal with personally, but an experienced attorney can aggressively pursue your interests on your family's behalf in the legal system. Many families secure health insurance through employers or private plans because they anticipate the routine injuries their children may experience. If your child has sustained a more serious injury and treatment is not being covered by your insurance carrier, you need to speak with the Coye Law Firm's insurance attorneys before your time and money are exhausted. Our aggressive and knowledgeable defense can help you recover the benefits your family needs in the wake of a serious injury. How Do I Protect My Child From Injury and Illness? The child injury attorneys of the Coye Law Firm fight to protect the rights of children and adults alike. Oftentimes, these injuries or illnesses could have been be prevented and the cost of recuperation can be offset in order to restore your family's health and happiness. How is Child Negligence Defined in Florida Schools?